Earn points at three Iowa Elite Casino Resorts. If you like to play, you’ll love our three Iowa resorts: Riverside Casino & Golf Resort®, Grand Falls Casino & Golf Resort® and Rhythm City Casino Resort®. From exciting slot and poker tournaments to exclusive daily and monthly promotions, each location is filled with fun and excitement. Our One Club, One Card allows members to earn Resort Club points towards card levels while playing your favorite slots and table games at all three of our locations. Resort Club points and comp points can be spent at any location on restaurant meals, concert tickets, hotel rooms, spa services, retail purchases and golf (where available)! Resort Club points may also be used for free slot and video poker play on the gaming floor. Members may qualify for dining coupons, hotel stays, free slot play, and table game play. If you're not currently a member, visit the Resort Club to sign up. Then use your card every time you play to earn points. Classic members are awarded points each time they use their card for slot play, table play, purchases at any retail or food outlet and hotel stays. Membership is awarded by earning a minimum of 75,000 points over a 12-month period. Membership is awarded by earning a minimum of 150,000 points during a 12-month period. Premium Elite Blue membership is the highest card level. Membership is awarded by earning a minimum of 300,000 points during a 12-month period. Free Concert Tickets! Up to 2 per concert (upon request). Points earned at Grand Falls Casino & Golf Resort®, Riverside Casino & Golf Resort® and Rhythm City Casino Resort®, qualify toward V.I.P. card levels. Resort Club cards, points and comp dollars may be used at all three locations. 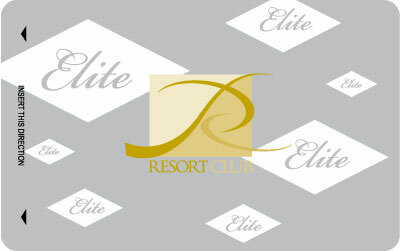 Please see the Resort Club or a VIP Host for more information. Management reserves the right to change or cancel this and any program at their discretion without notice. *Evaluation period runs from February 1 through January 31. **Some exclusions and restrictions may apply. Discounts apply to cash purchases only at Rhythm City Casino Resort® and Grand Falls Casino & Golf Resort®. Boutique & Golf available at Riverside Casino & Golf Resort® and Grand Falls Casino & Golf Resort®. Insert your card into any slot or video gaming machine or present it to your table games dealer. Points are also earned for every dining, spa, hotel and retail purchase. Earn points with every purchase. How do I receive complimentaries? Complimentaries are evaluated based on your gaming activity. Based on what type of games you play and how long you play, you may qualify for comps which can be redeemed for food, beverages, hotel rooms, spa use, entertainment, golf, retail items and other amenities. 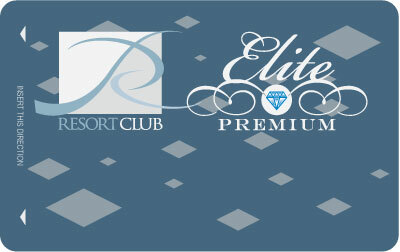 Elite Club members will earn comp points automatically by playing their favorite slot machines or table games. How do I redeem free slot play? To redeem your free play, insert your Resort Club card into any slot machine. Tap the icon that looks like a stack of money when it turns green. Choose “Promotional Money” on the display screen and enter your PIN. Confirm with the green check mark. Enter the whole dollar amount. Confirm again. Have fun and enjoy your free slot play! Please Be Aware: All free slot play is valid for a limited time only. Please pay attention to the indicated dates and times indicated for your specific offer. Membership is restricted to persons 21 years of age or older. For your protection, photo identification is required for all Resort Club transactions. Members with no activity within a twelve‐month period will be removed from the Resort Club and forfeit any benefits earned. Comp dollars not used within 180 days will automatically be removed. 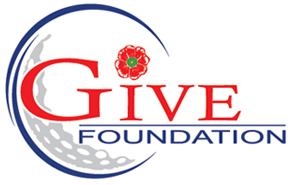 Accounts and benefits are solely for members and are not transferable. 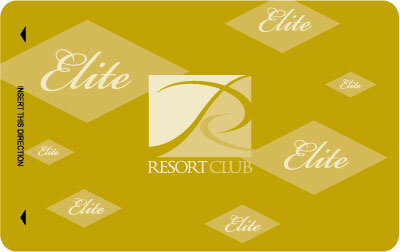 Elite Casino Resorts reserves the right to cancel or change Resort Club programs at any time. Use of this card constitutes acceptance of the terms and conditions of the Resort Club program which may be canceled or changed at any time without notice. This card remains the property of Elite Casino Resorts and its affiliates and must be returned upon request. 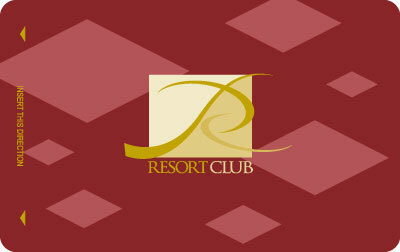 For additional information on the Resort Club, please stop by the Resort Club desk. One of our courteous hosts will be happy to answer your questions.